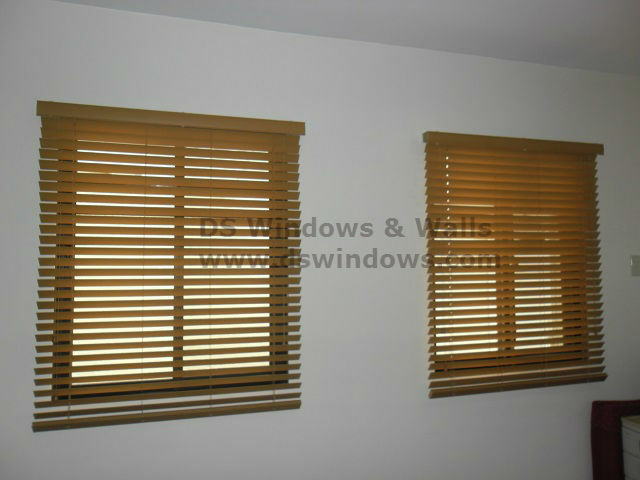 Many people prefer horizontal type of blinds when choosing window cover. They say that horizontal blinds is better not only in providing privacy, but also the way it moves to control the amount of opening and light that can enter your room. Because of its great functionality, inexpensive price and astonishing look, different kinds of material and color were produced for these kinds of blinds. 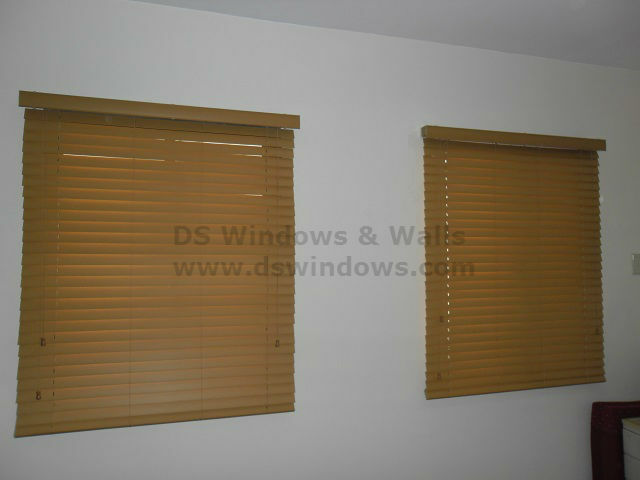 Faux Wood Blinds is made of PVC for more durable and cheaper blind. 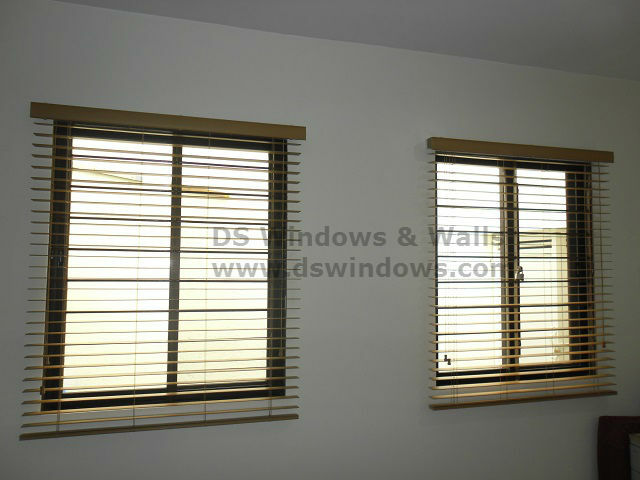 One of our clients in Valenzuela City opted for Faux Wood Blinds for her windows. She wanted a blind that can really protect her furniture and most especially her family from direct sun heat and also provide 100% privacy while giving her house a stylish looks. Faux wood blinds is not only fashionable, but also inexpensive compared to wood blinds, but both of them can bring a modish looks and match in any house design. One of the biggest advantage of faux wood blinds is when it comes to its maintenance and its characteristic which is very applicable in both high humid areas and warm places. In maintaining the cleanliness and beauty of your faux wood blinds, you can easily wipe it with either wet or dry cloth or by using vacuum cleaner. 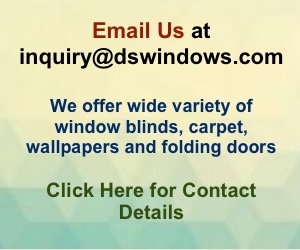 For interested buyer, please call us (02) 893-1373 / (02) 403-3262 / 0916-311-3909 or email us at inquiry@dswindows.com DS Windows & Walls Interior Supply staff will be happy to accommodate any question or inquiries. You can also personally see our sample blinds and swatches at 4th Level Waltermart, Makati City, 3rd Level Robinsons Metro East, Pasig City and 2nd Level Pacific Mall, Lucena City. For Calabarzon area, you may contact Mr. Patrick Villapando at (Globe) 0917-583-0214 or (Sun) 0922-592-6111.